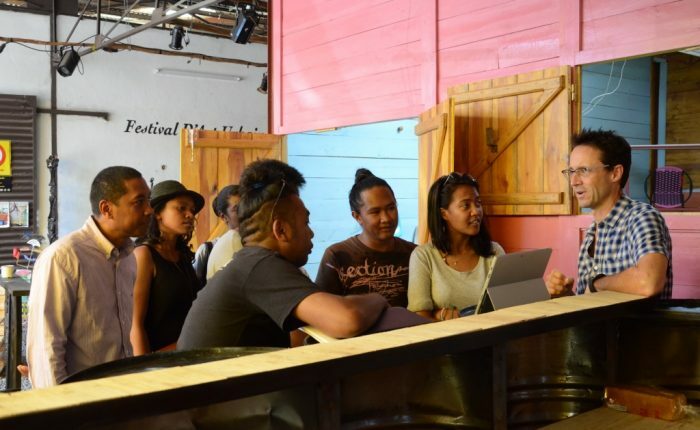 “The best camera to have is the camera you have with you and in many instances that will be your cell phone camera.” Even though the first question during the Question & Answer session was on how to make the best selfie, questions on how to zoom, on how to crop, and how to light your subject matter from different angles were all discussed and demonstrated by Alvarez on his own and participants phones. 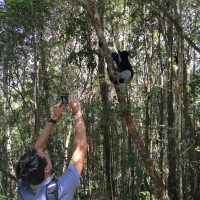 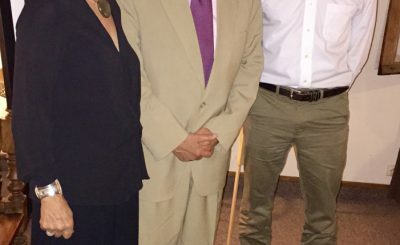 The next day, after a visit to the Vakona Reserve, run by a private conservation group to help preserve the natural habitat of lemurs, Alvarez travelled back to the capitol to attend a small dinner, hosted by U.S. 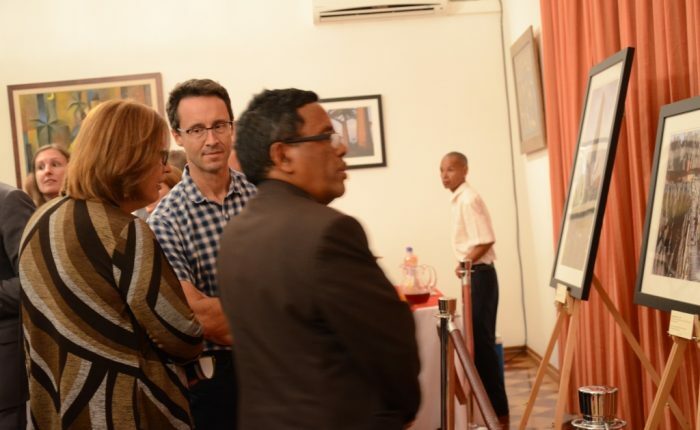 Ambassador Yamate and attended by the Malagasy minister of the Environment, Ecology, Sea and Forest,Ravala Beboarimias, the Chinese Ambassador to Madagascar Wo Ruidi, and Conservation International vice–president for Madagascar, Leon Rajaobelina. 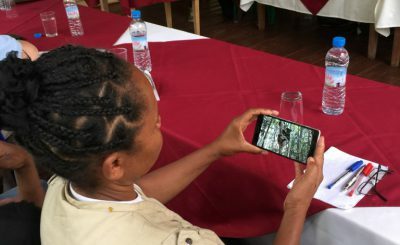 Ambassador Ruidi, an amateur photographer in his spare time, presented a wonderful book of images that he had taken in Madagascar, as a gift to Stephen Alvarez during the dinner. 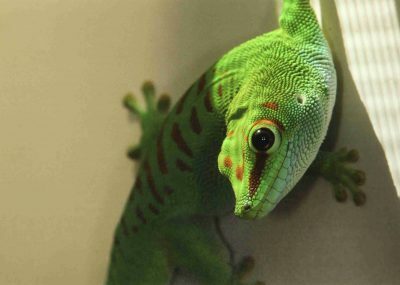 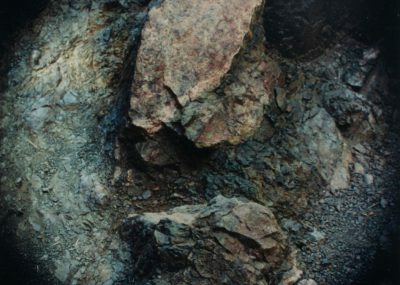 Ambassador Ruidi has been a long time subscriber to National Geographic magazine and an admirer of the work of Alvarez. 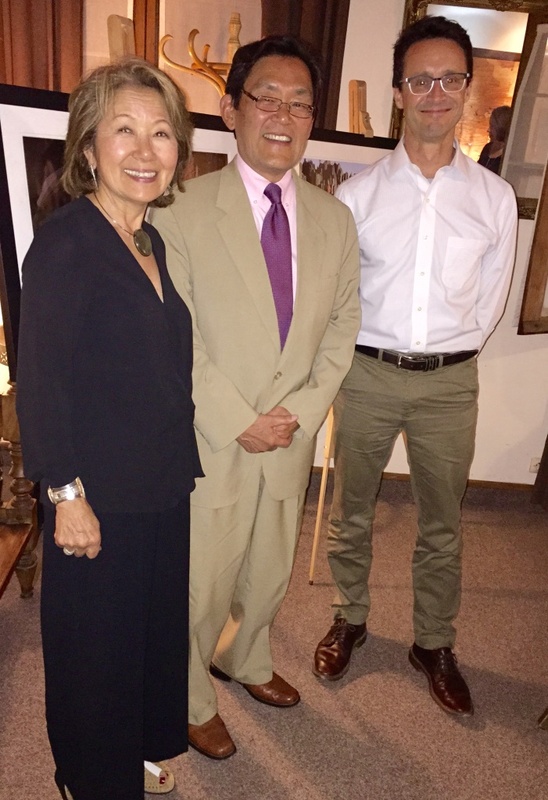 The dinner marked the occasion of Ambassador Ruidi first attendance at an event hosted by the U.S. Embassy. 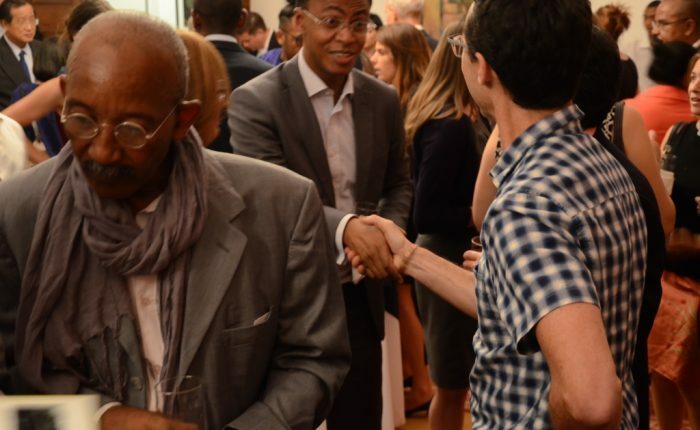 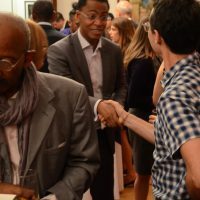 The dinner conversation focused on preservation and overall environmental efforts in Madagascar, and the role officials, diplomats and governments from the U.S.A and China can play in order to facilitate these important initiatives. 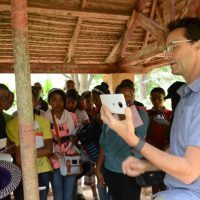 Stephen Alvarez conducts a cellphone photography workshop at Tsimbazaza zoo with students of the Vintsy environmental club. 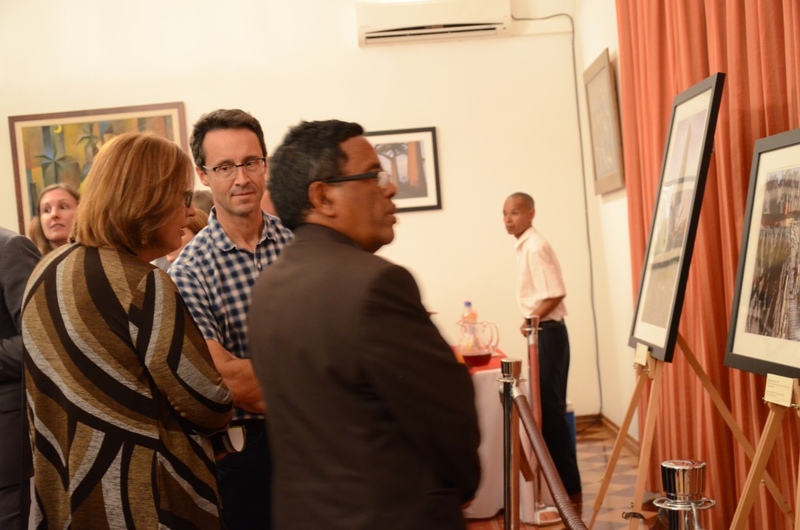 Stephen Alvarez with Dr. Patricia Wright at the opening reception of Art in Embassies’ exhibition at the U.S. Ambassador’s residence in Antananarivo, Madagascar. 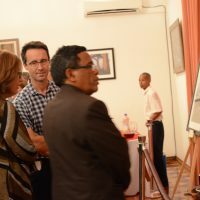 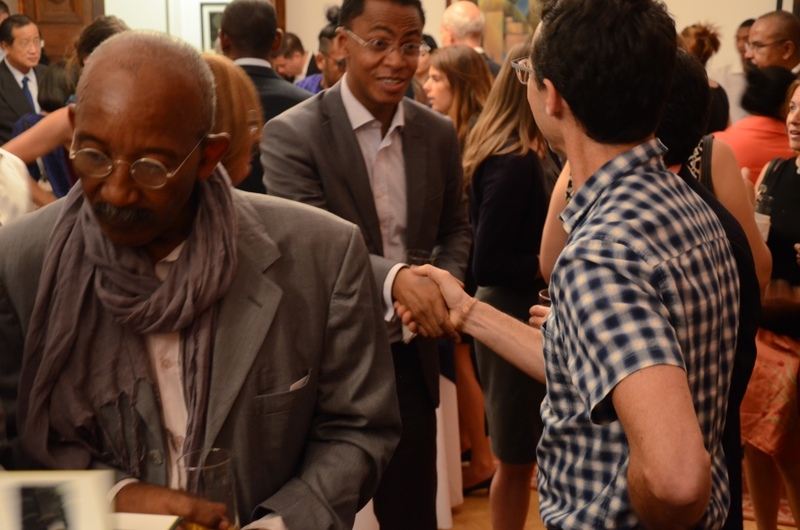 Stephen Alvarez greets Malagasy Minister of Environment Beboarimisa Ralava at the opening reception of Art in Embassies’ exhibition at the U.S. Ambassador’s residence in Antananarivo, Madagascar. 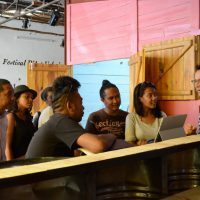 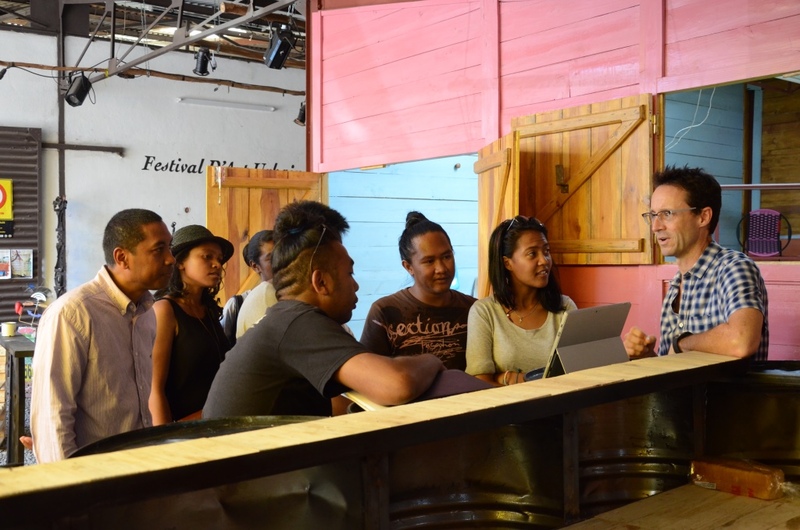 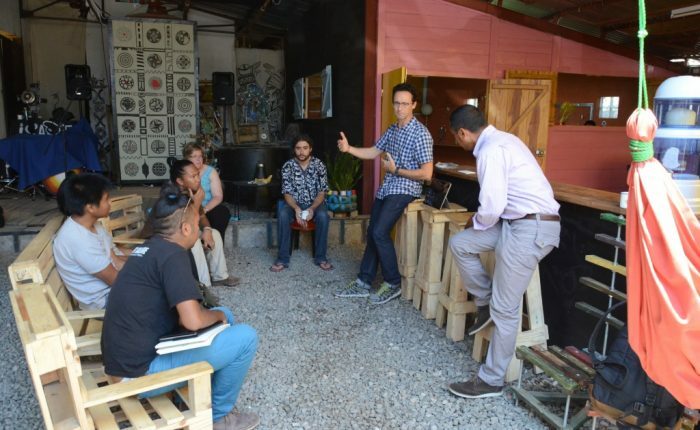 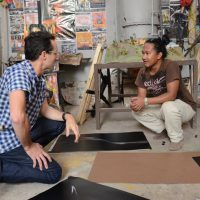 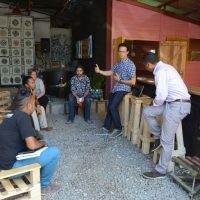 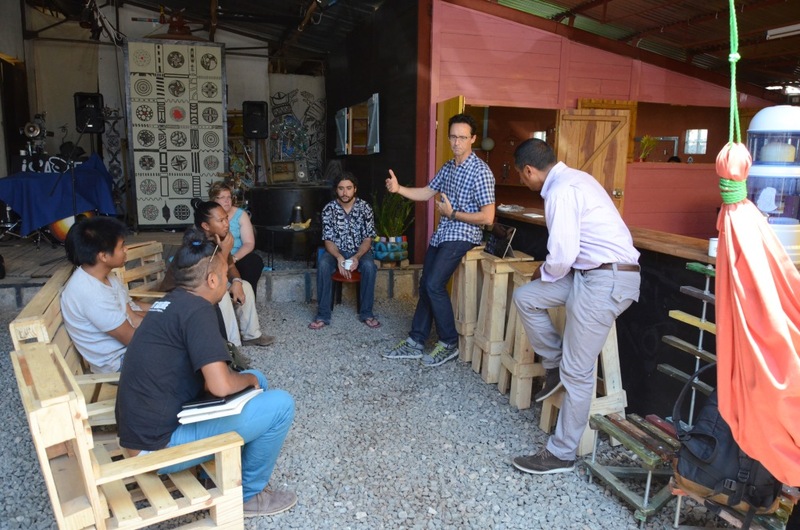 Stephen Alvarez leads a cellphone photography workshop for a group of art lovers at Is’Art Gallery in Antananarivo, Madagascar. 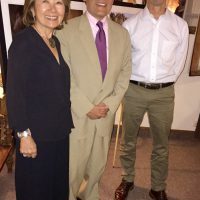 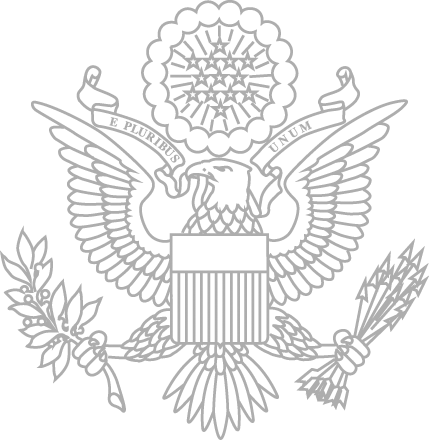 Stephen Alvarez attends a dinner at the U.S. Ambassador’s residence in Antananarivo, Madagascar hosted by Ambassador Robert T. Yamate and his wife Michiko Yamate. 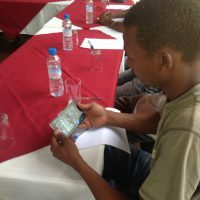 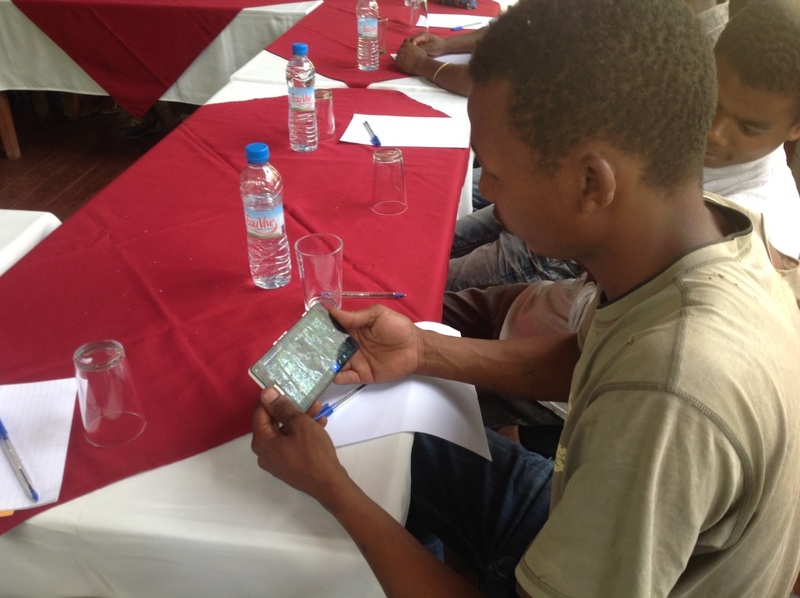 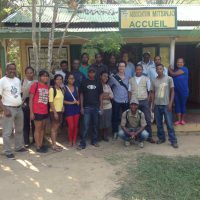 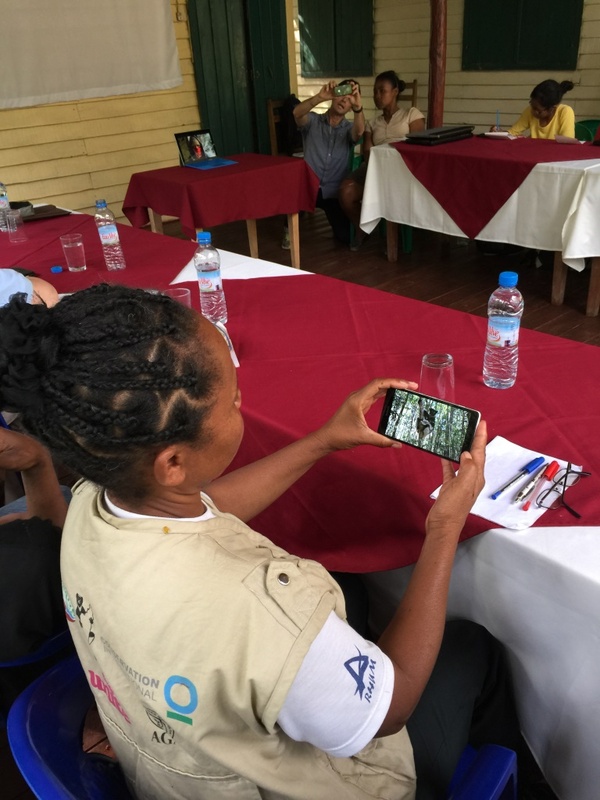 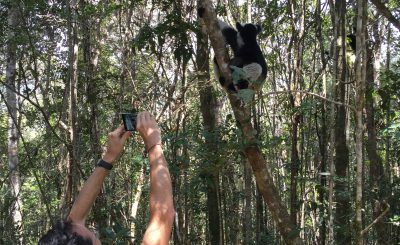 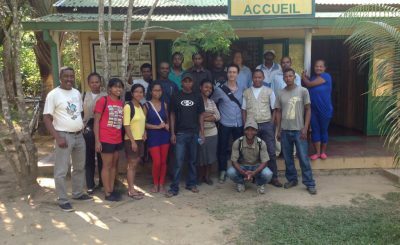 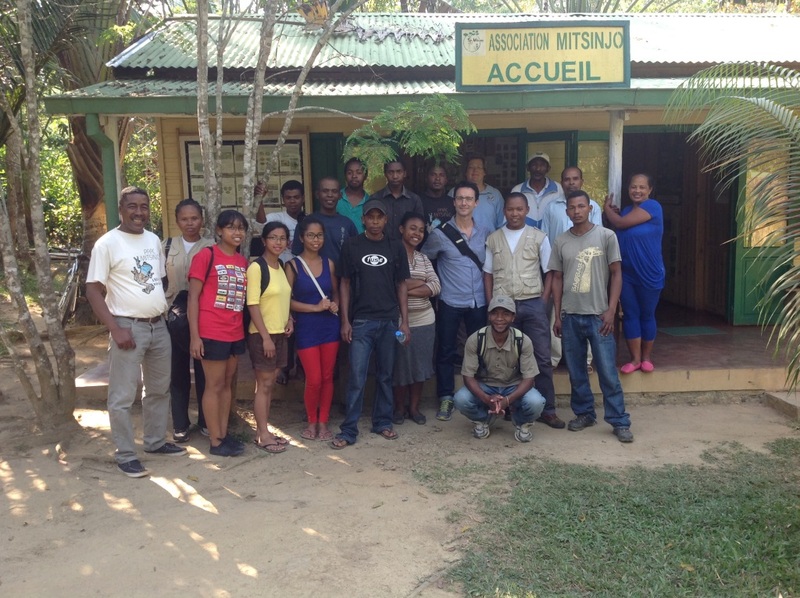 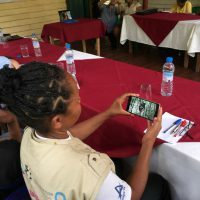 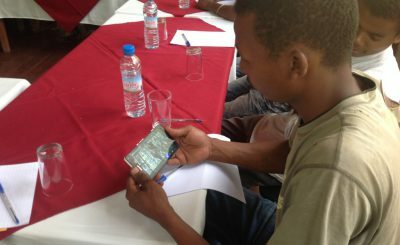 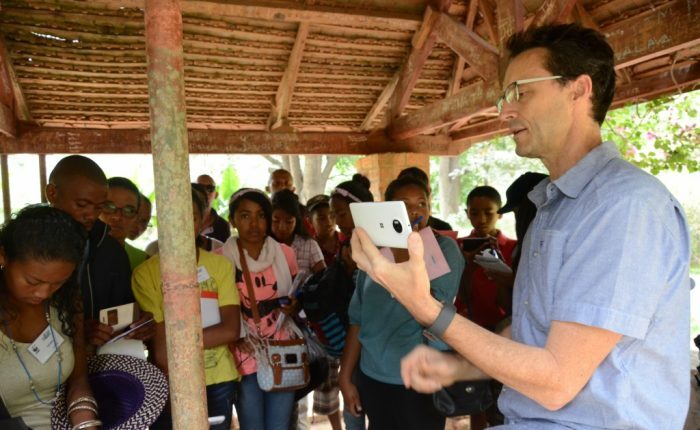 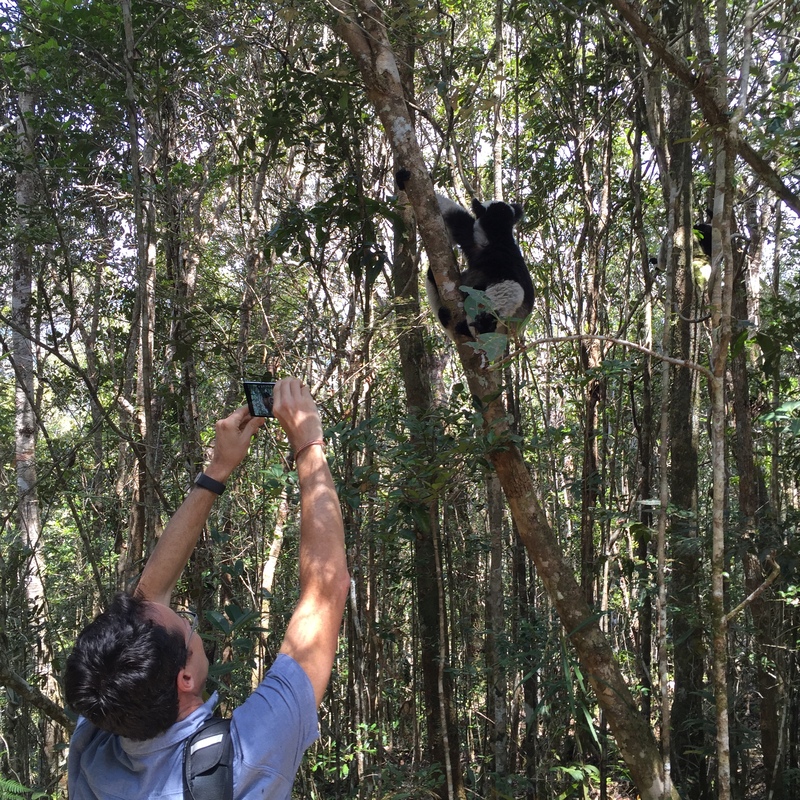 Volunteers and students of Association Mitsinjo in Madagascar learning from Stephen Alvarez how a smartphone can be used to take professional photos. 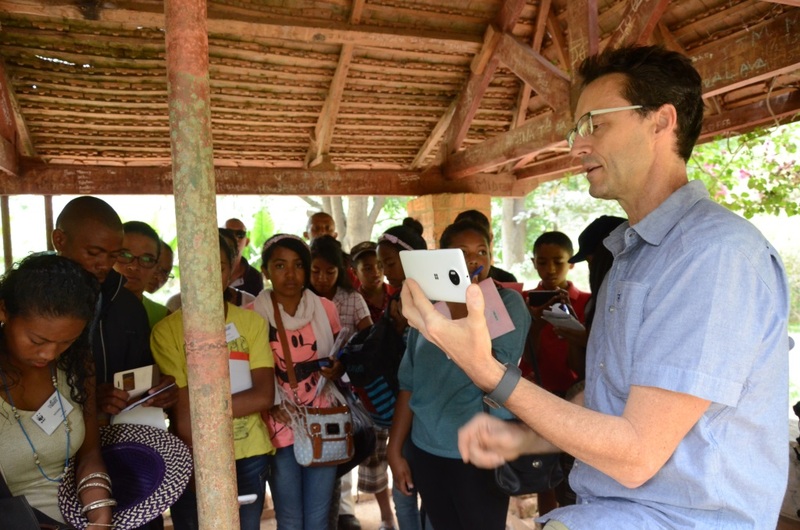 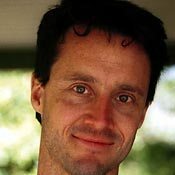 National Geographic photographer Stephen Alvarez together with the volunteers and students of Association Mitsinjo.